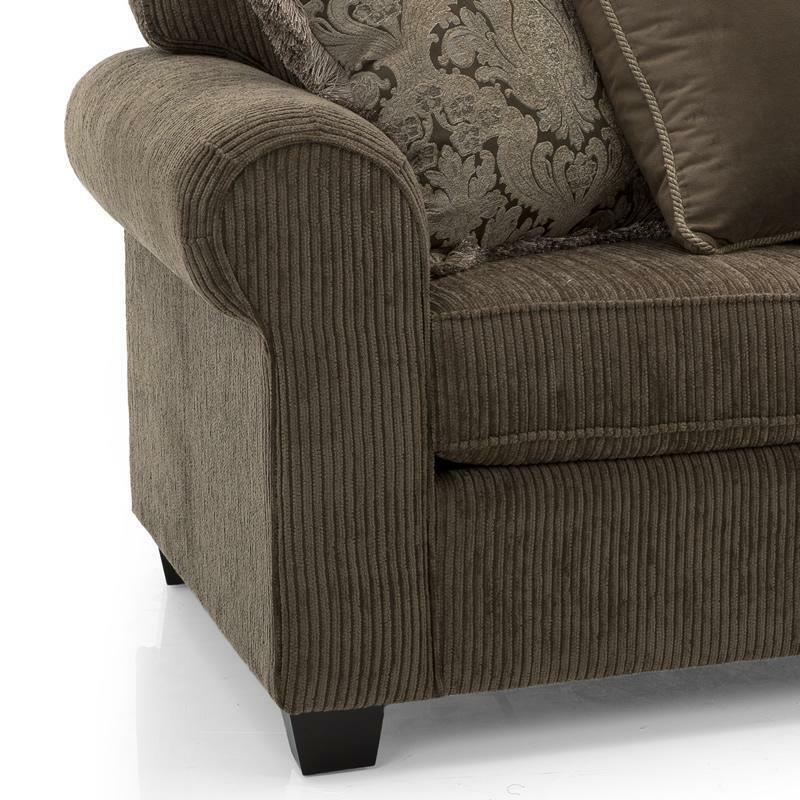 The Beckett sofa features sinuous spring construction with foam cushioning for ultimate comfort. 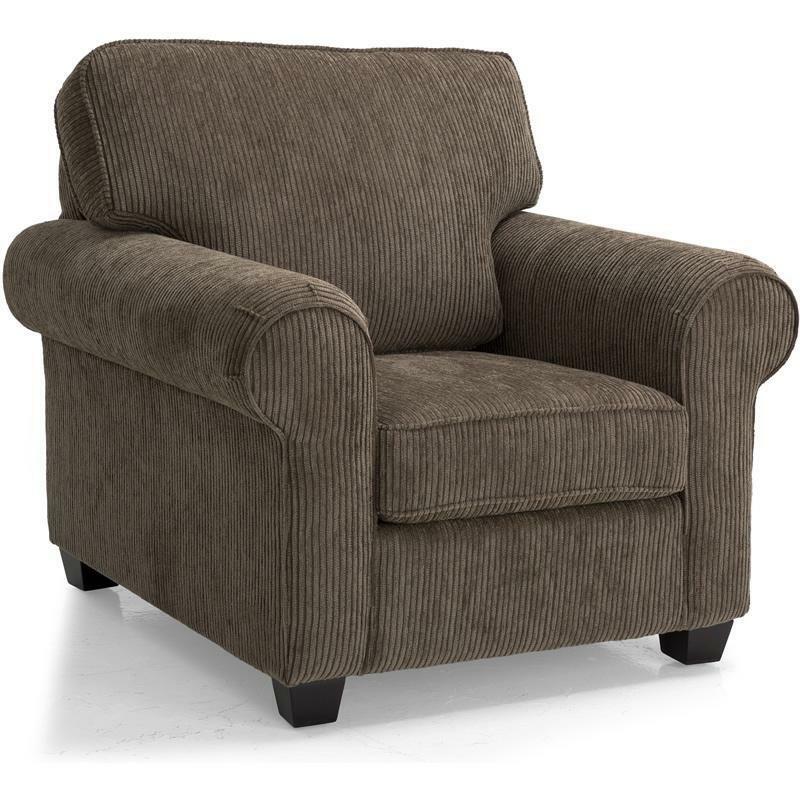 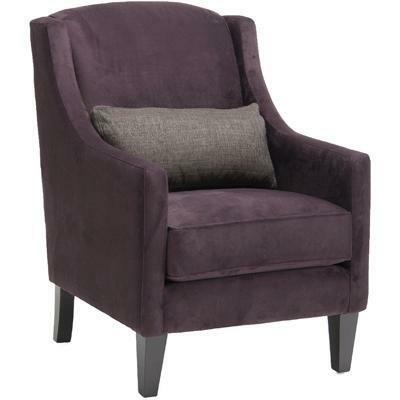 Its durable and sturdy design makes it a comfortable addition to your living space. 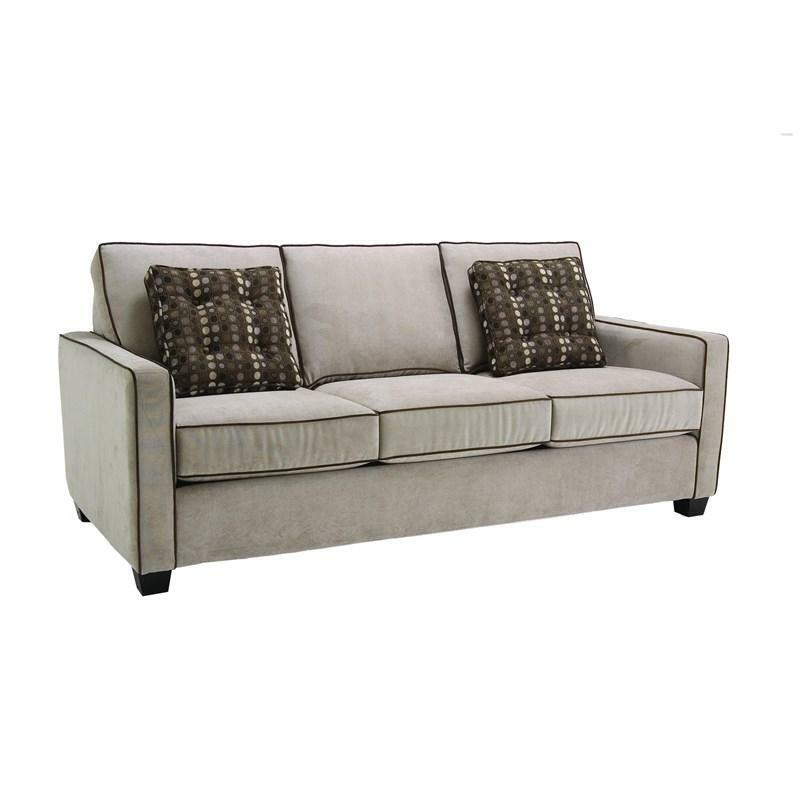 This Queen Sofa Bed by Decor-Rest Furniture features a transitional style with simple lines and welt contrasting the sand color of the fabric in a brown color with two tufted accent pillows and block tapered feet in espresso finish. 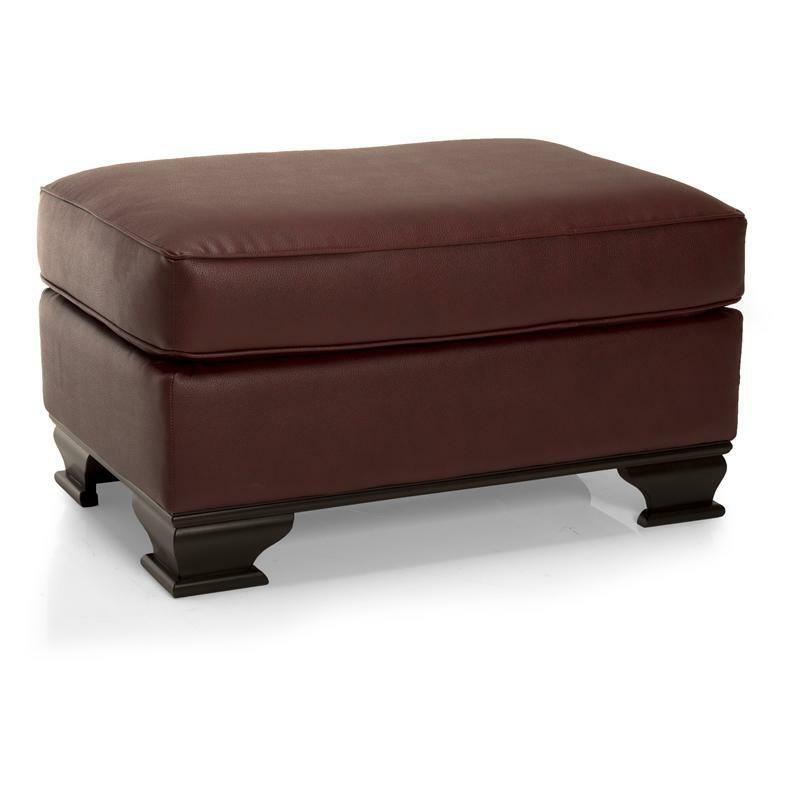 This Sectional by Deco-Rest Furniture features a contemporary style with T-cushions and block tapered legs in a dark brown color. 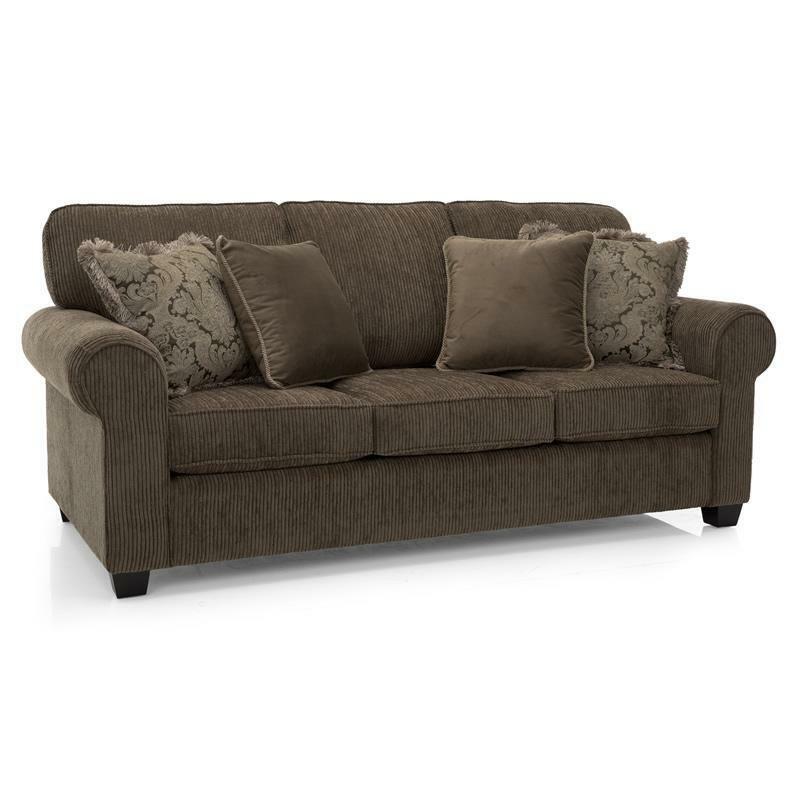 This sectional comes in a taupe neutral color that goes with any deco in your home. 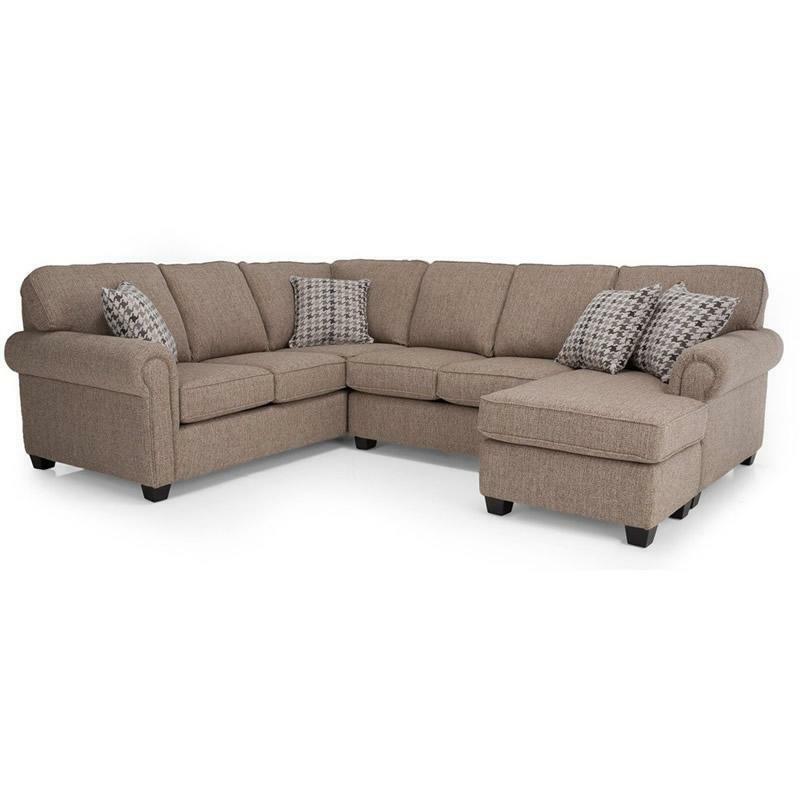 Bring comfort to your living space with the 2298 sofa which features button tufting on the back cushions and wooden legs. 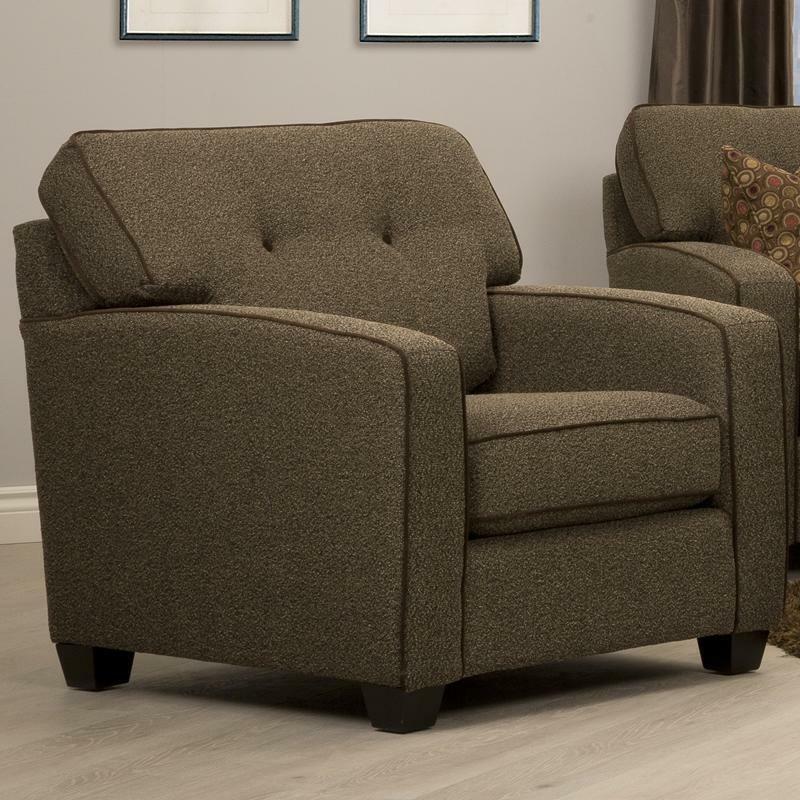 This chair created by Decor-Rest will add a nice look to your living room giving it a focal point and great addition to your living room. 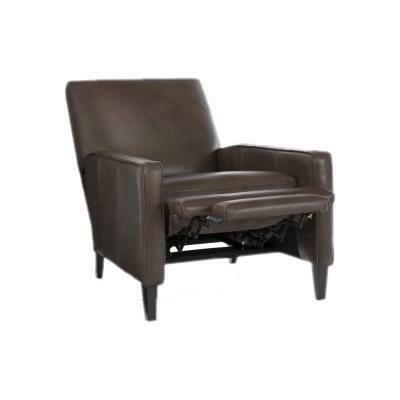 It features track arms and is upholstered in a Brown Leather.